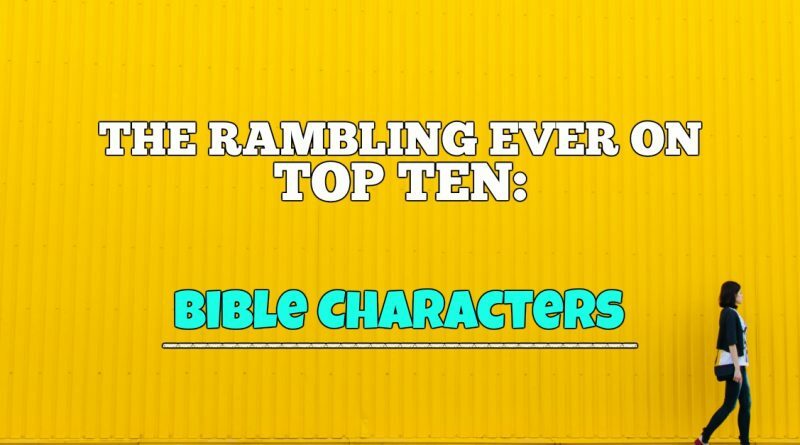 No tournament we have ever done here at Rambling Ever On has produced the drama and upsets as has Favorite Bible character. It also had its fair share of scurrilous, caustic debate, and none of us will forget the Luke vs. Elijah blow out of 2015 any time soon, but that kind of controversy happens in all of our tournaments. 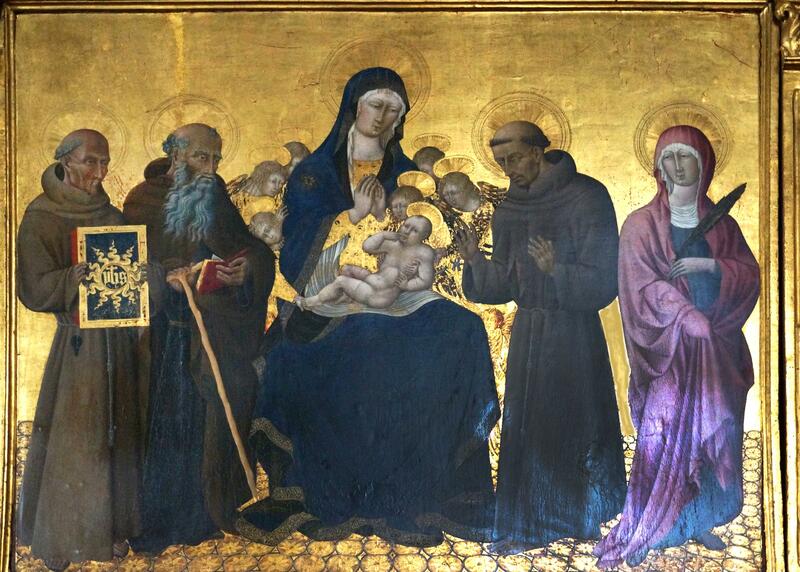 Here’s how it shook down: 68 names (Jesus was excluded for obvious reasons), seeded 1-68. Four play-in match-ups then a one and done, win or go home, best out of nine votes tournament. And none of the Top 4 seeds made it to championship. We were one vote away from the Final Four being the 3, 7, 8 and 13 seeds. The Championship, both Final Four match-ups and two of the four Elite Eight match-ups were decided by a singular 5-4 vote. The championship was 4-1 after five votes and the character down ended up storming back and winning. If this were an NCAA tournament, it would easily be the best ever. 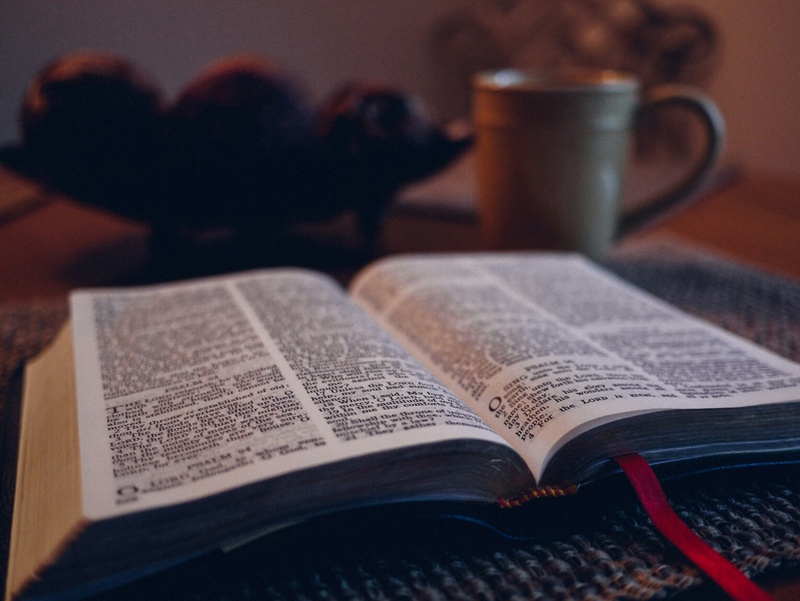 Does it matter more what a Bible character did or how much Scripture they wrote? 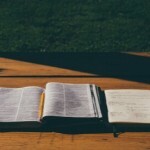 Is it more important to have a lot of verses written about you, or a direct connection to Jesus? And should you be docked for unrepentant sin when seeding? Those are the questions; below are the answers. The results may surprise you. They did some of us. But if you disagree, let us know! There you have it. Based on the last time we posted a Top 10 list, I’m sure there are plenty of you that disagree with the results. Fine. Tell us who we left off the list, who we ranked too low or too high. If anyone is interested, the following characters were the other 6 in the Sweet 16 round: Elijah, Jeremiah, Samuel, Nehemiah, John the Baptist and Joshua. This list was so predictable. Why does no one ever pick Huldah the prophetess? She was kind of a weasel. I think the list of 10 is somewhat predictable, but the order is not. They were seeded 1) Paul 2) Moses 3) Abraham and 4) David just to start. You can see that didn’t hold at all. Personally I am glad Paul is not top of the list. I do not wish to engage in sacrilege but since I am not speaking of Holy things this should not fall into that category. Paul is like the New York Yankees. He has so many fans and is so prevalent in Scripture when picking a favorite I feel compelled to go the other way. 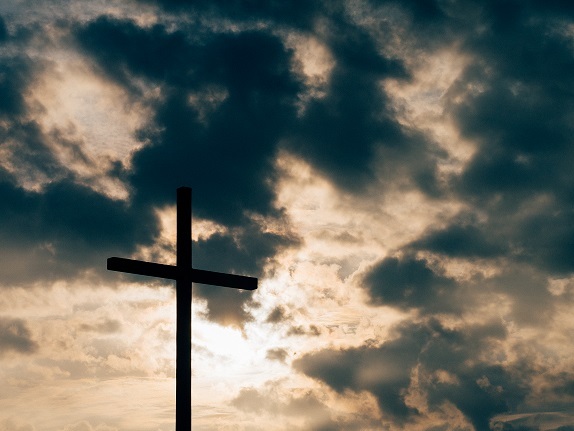 I think it would be really, really hard to overestimate Paul’s importance to Christianity. If I had done the list by myself, he would have definitely been in first place. This is the guy who under divine inspiration wrote at least 13 books of the New Testament. Sounds just like those Yankee fans and their 26 championships. Jackie, thanks so much for the comment! If you don’t mind my asking, how did you find this article?